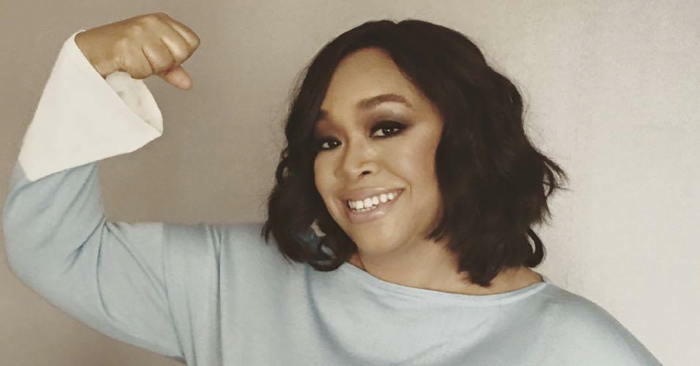 Shonda Rhimes is the creator, head writer, and executive producer of multiple television series and other projects. In May 2007, Rhimes was named one of TIME magazine’s 100 People Who Help Shape The World. 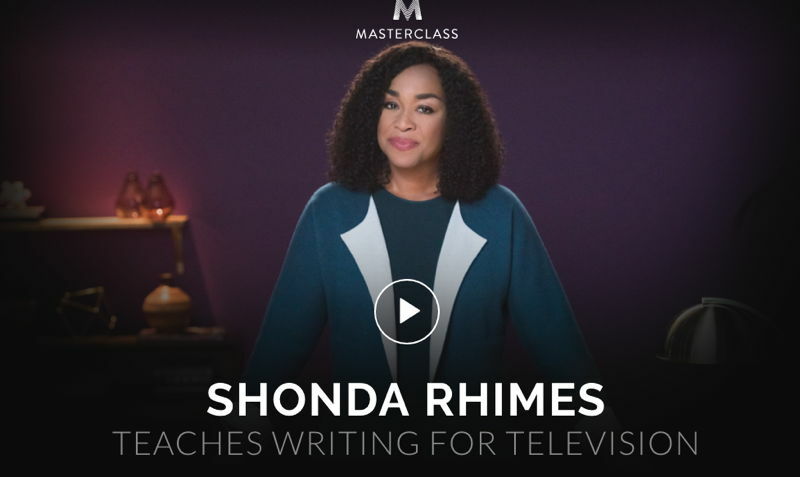 She studied screenwriting at the University of Southern California, was ranked at the top of her class and earned the Gary Rosenberg Writing Fellowship. 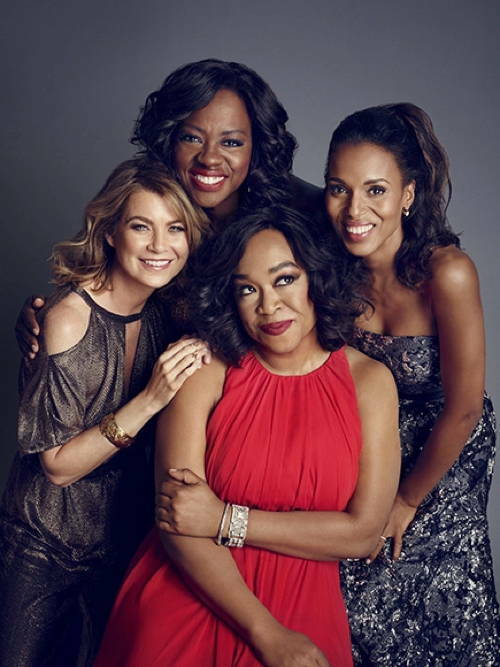 Photo: Shonda Rhimes with stars of her shows Grey’s Anatomy, Scandal and How to Get Away with Murder: Ellen Pompeo, Kerry Washington and Viola Davis (from People). “People are dying for good writers right now. 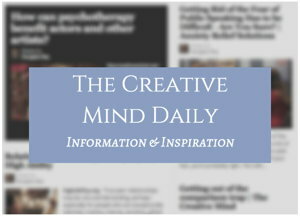 “If I am succeeding at one, I am inevitably failing at the other. “That is the trade-off. That is the Faustian bargain with being a powerful working woman who is also a powerful mother. “A lot of people dream. And while they are busy dreaming, the really happy people, the really successful people, the really interesting, powerful, engaged people? Are busy doing. “I wanted to be Nobel Prize-winning author Toni Morrison. That was my dream. “I blue-skied it like crazy. I dreamed and dreamed. And while I was dreaming I was living in my sister’s basement.